The Fulton Marina is located along the mighty Mississippi River in Fulton, Illinois. 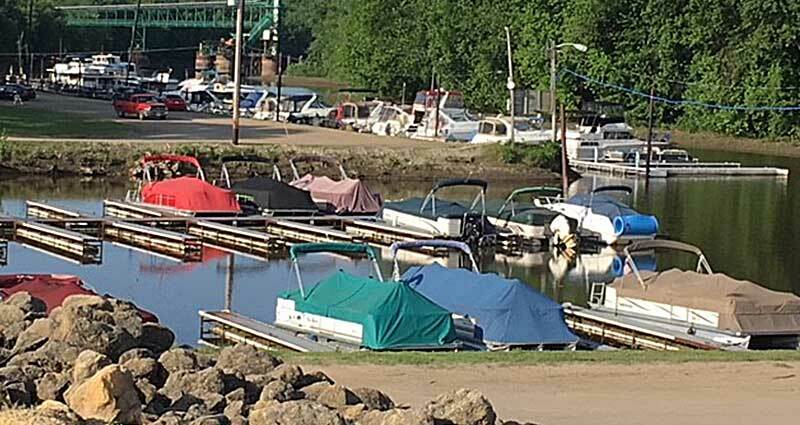 It is a municipality-owned, year round, full-service marina and very family friendly. 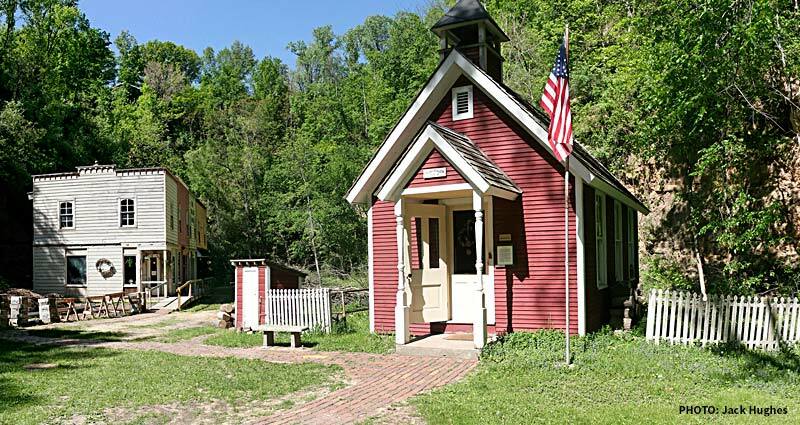 A beautiful 12 -acre nature walk back in time to a mid-1800's American village. Covered bridge, one room school house and much more. One of only a dozen Dutch windmills in the United States. Built in the Netherlands and assembled in Fulton on the banks of the Mississippi River. 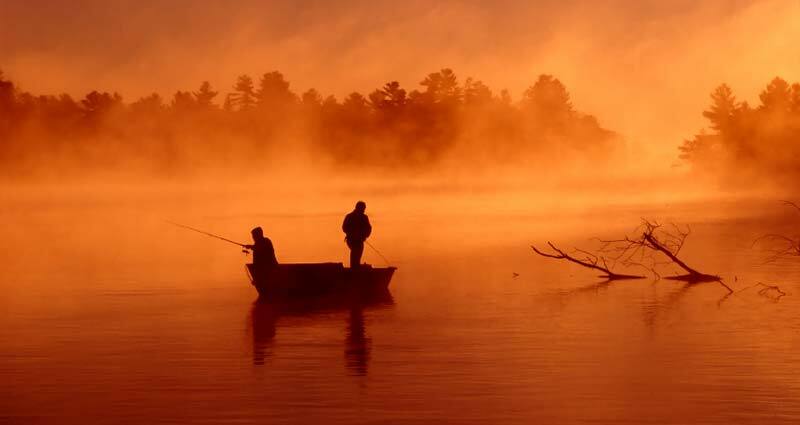 Hunting and fishing in this area is relaxing and plentiful. Fulton is situated in a section of Illinois along the Mississippi which is an explosion of nature with all of the floral and fauna. 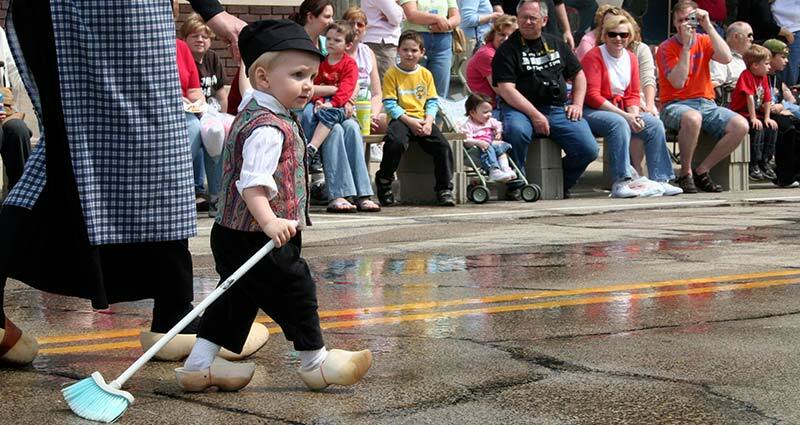 The first weekend in May the residents of Fulton gather celebrate their Dutch heritage. The first permanent Dutch settler arrived at what was to become the City of Fulton in 1835. 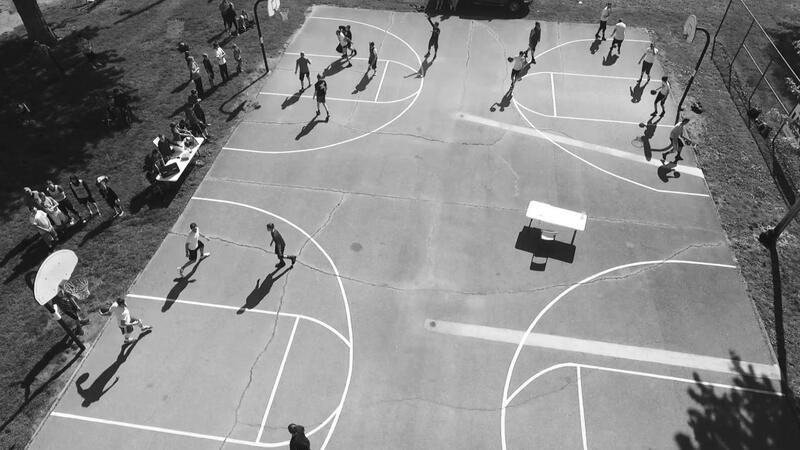 Fulton, Illinois, is a quaint community, rich in heritage and charm, located along the banks of the Mississippi River. The citizens of Fulton are committed to making our community a great place to visit, live, work, and do business. 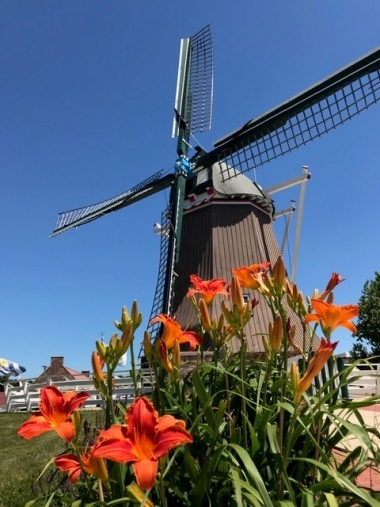 Our city has many things to offer like an authentic operational Dutch Windmill, pioneer living at Heritage Canyon, Mississippi River Lock and Dam 13, Martin House Museum, Andresen Nature Center, Historic Downtown, two National Scenic By-ways, and the Great River Bike Trail to name a few. 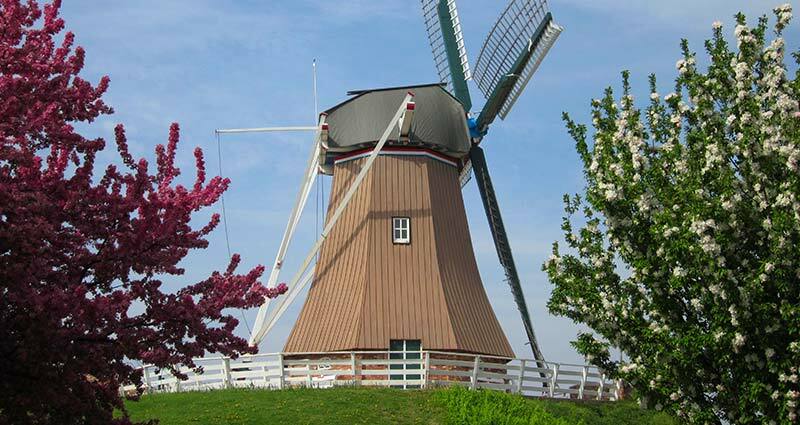 We are dedicated to preserving our Dutch heritage, historic past, and enthusiastic about planning our future. We invite you to browse our website, learning about our city, and look forward to seeing you soon!